How do you get there, though? This white paper will walk you through understanding some of the problems that companies have with collaboration, then explain how to get to this three-way intersection above. And guess what: The easiest path is already in your organization. You don’t need to create anything new. 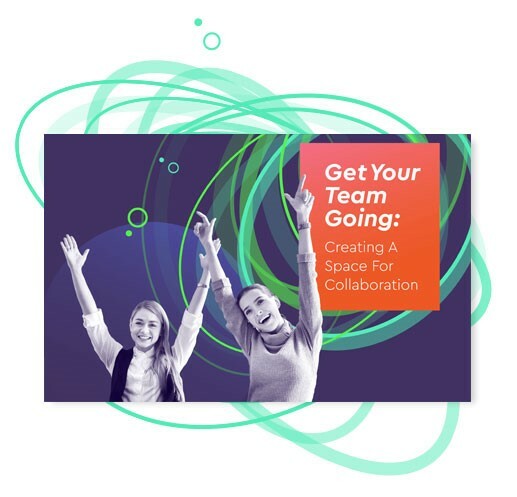 This white paper is for leaders and project teams who understand that collaboration is crucial to innovation and business success. Watch the video for a taste of how GreenOrbit can equip, engage and get your people going.